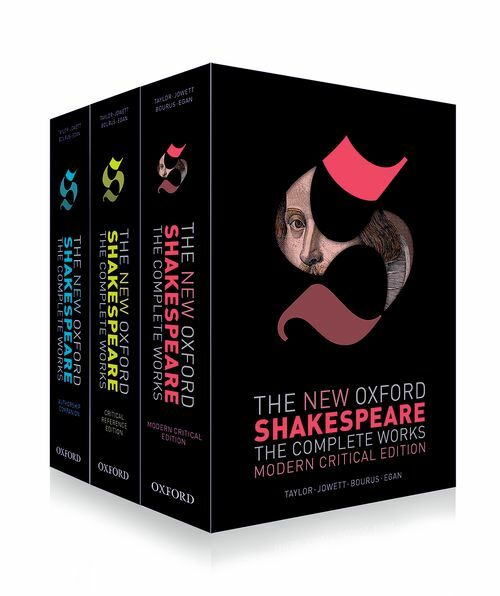 The Authorship Companion accompanies the Modern Critical Edition and the Critical Reference Edition, and concentrates on the issues of canon and chronology—currently the most active and controversial debates in the field of Shakespeare editing. It presents in full the evidence behind the choices made in The Complete Works about which works Shakespeare wrote, in whole or part. A major new contribution to attribution studies, the Authorship Companion illuminates the work and methodology underpinning the groundbreaking New Oxford Shakespeare, and casts new light on the professional working practice, and creative endeavours, of Shakespeare and his contemporaries.